Located in the heart of Birstall Village, Leicester. From Leicester City Centre by Car: From the Clock tower use the left 2 lanes to turn left onto Burleys Way (A594) Use the right 2 lanes to turn right onto St. Margaret's Way (A6) At Red Hill Cir, take the 2nd exit onto Loughborough Rd (A6) at the traffic lights, turn right onto Sibson Rd, LE4 4ND Dr Natasha clinics is situated on the left, above Papa Johns Pizza (First Floor). On arrival for your appointment, please ring the bell. There is 1 set of stairs. 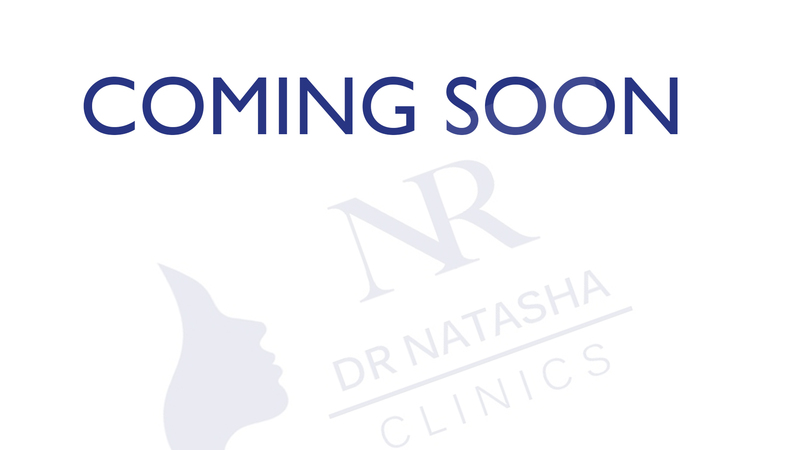 Dr Natasha clinics is on the first floor.